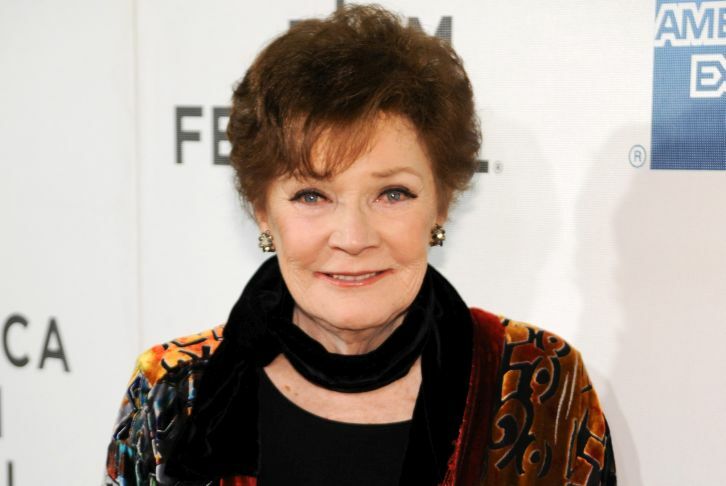 Polly Bergen, the actress whose fictional family was terrorised by Robert Mitchum in the 1962 film Cape Fear, has died aged 84. Her publicist Judy Katz said Bergen, who had emphysema, died peacefully at her home in Connecticut on Saturday. Success came early in her career when she won a Golden Globe for her portrayal of singer Helen Morgan in a 1950s series of TV plays. More recently, she appeared in TV series Desperate Housewives. Her role, as Lynette Scavo's mother Stella Wingfield, merited an Emmy nomination to add to many award nominations and successes across a career spanning more than six decades.